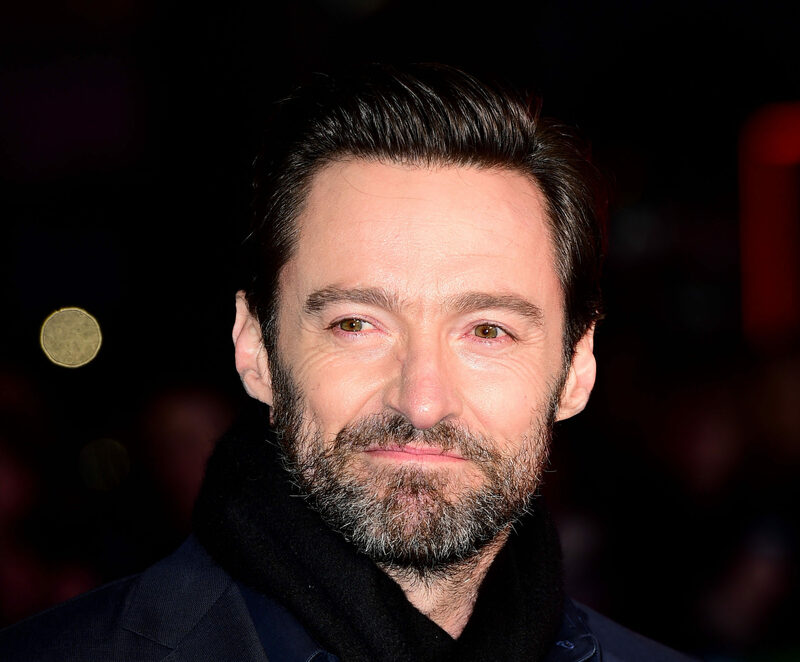 HOLLYWOOD star Hugh Jackman is heading for Glasgow, it has been announced. 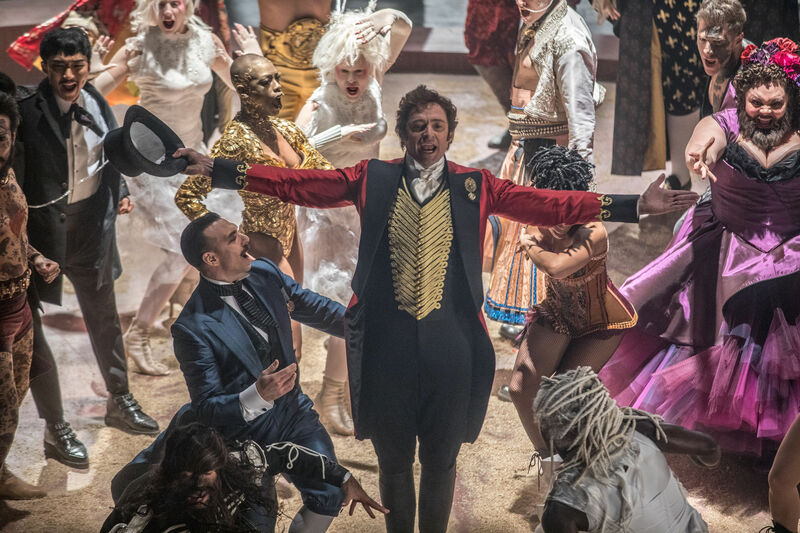 THE Greatest Showman soundtrack has equalled Sgt. Pepper's Lonely Hearts Club Band's record for weeks spent at number one - after spending 28 non-consecutive weeks in the top spot. SHE was billed as the Biggest Modern Woman Of The World. A primary school has been given a free cinema trip by a leading film studio after their singing was praised by Hollywood star Hugh Jackman.